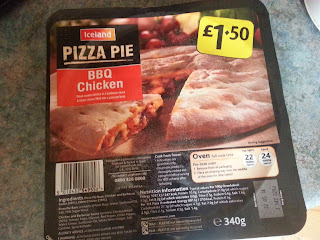 Now I'm not sure how Iceland have got their foodstuffs mixed up quite so badly, but I'm sure you'll agree with me that this "pizza pie" is 99.5% pizza and 0.5% pie. In fact, I'm pretty certain I share more DNA with this product than a pie does. I can maybe see where Iceland were coming from with this one - there is a filling totally encased in something. 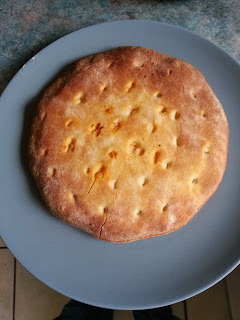 But that something is just pretty much pizza dough! Don't fall into the trap here. This might as well just be two pizzas mashed together on top of one another. Iceland aren't the only store to have got their pies into a pickle. 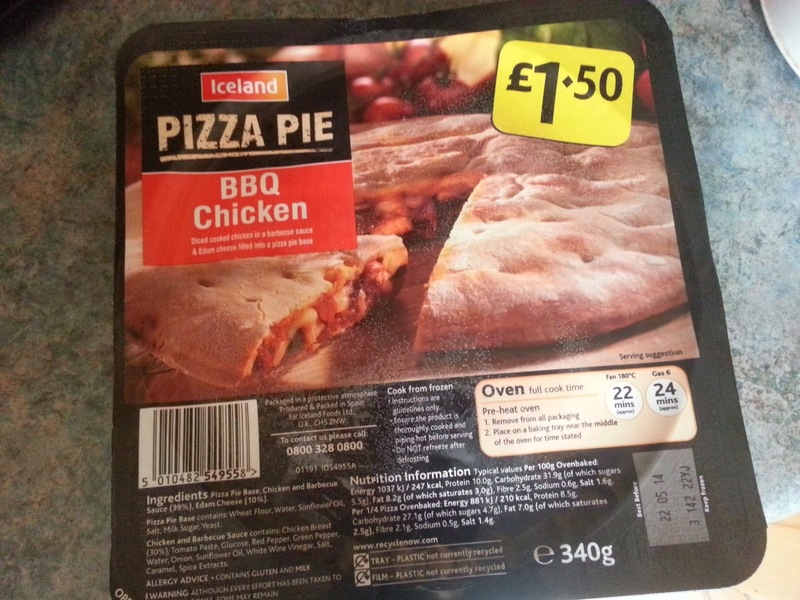 We caught Sainsbury's in the act with this product a couple of years ago, smuggling a non-pie into a pie packaging. It's less whoopie, more whoopsie! 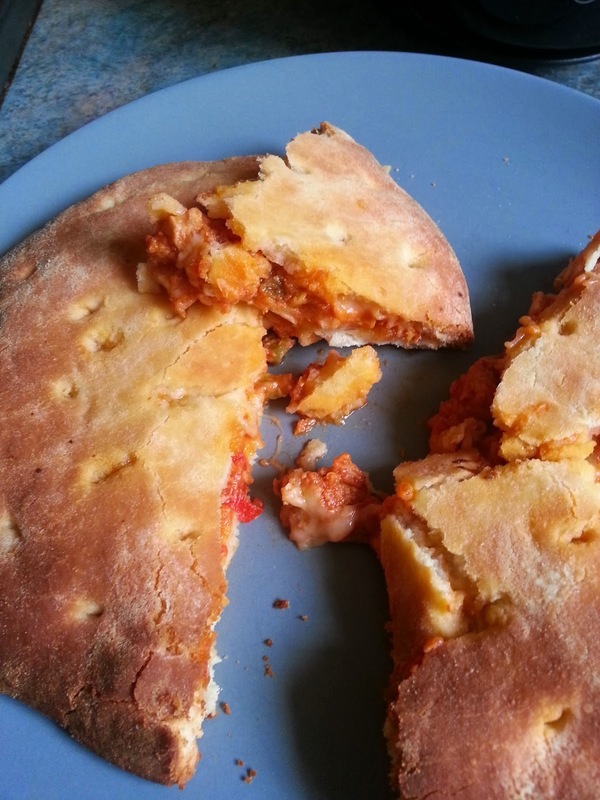 Of course, if you did want to take a look at what we think is a real pizza pie, have a look at this monster of a "piezza" which scientist SJL concocted back in March for British Pie Week! Forget GM crops, the real Frankenfoods are here on Pierate.